Visiting a salvage yard can bring a host of benefits, especially for the home mechanic, the aspiring engineer, and anyone on a tight budget. At U Pull & Save in Florida, we understand the reasons for looking at a salvage yard for parts that still work, even when the vehicles they’re in don’t. Find out what benefits you can get from a visit to a salvage yard. If your car needs a part, a salvage yard can provide that part. When you come in and find the part yourself, you can save a ton of money. If you have visited a mechanic, you know how much new parts cost. Why buy a new part when a used one will do the same job for half the price or less? If you love classic vehicles, you may have a difficult time finding parts for them at your local auto store. Salvage yards provide the opportunity to find those rare parts that you need to keep your classic car on the road, and at a price that will beat having someone fabricate a part from scratch. 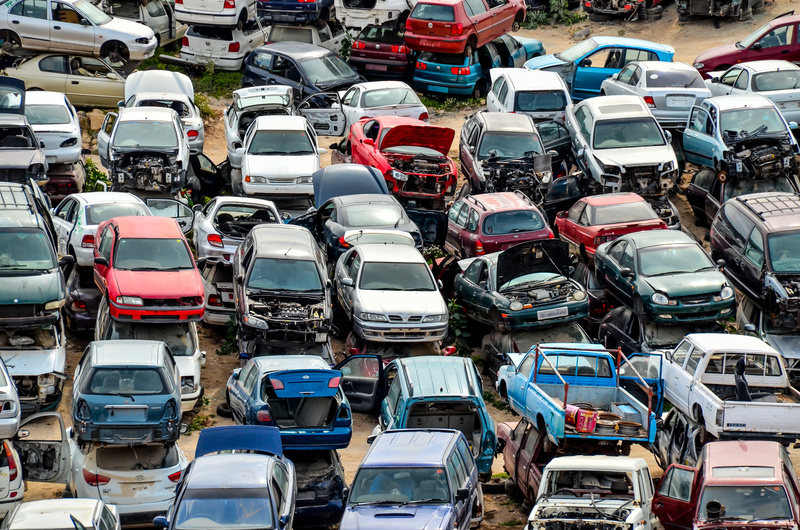 Every time someone buys a new part, they are creating a waste cycle that could be defeated with simple visit to the salvage yard. New parts, manufactured from beginning to end, create a lot of waste. Salvaging perfectly good used parts from a car that has been totaled will help reduce waste as you reuse what has already been made. At U Pull & Save, we believe that these benefits are good, but perhaps the best benefit comes from walking around the yard itself and finding what you’re looking for. It’s a great family activity when you involve a child in helping to find a part so that he or she can learn how cars work and how they can be repaired.